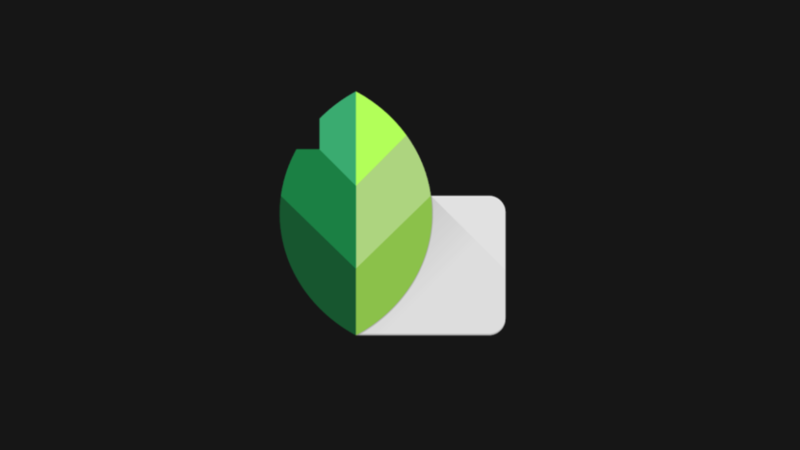 Snapseed's previous big update in September 2017 saw it fall prey to Google's current proclivity for lighter user interface design. Turns out a lot of people don't enjoy that. 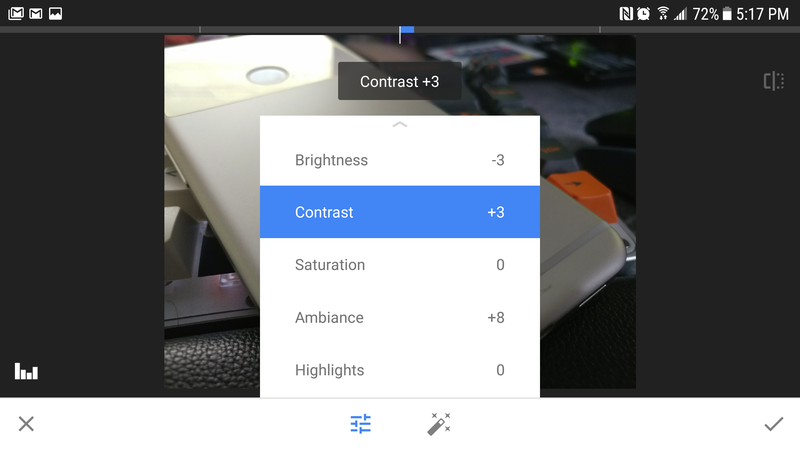 It should please many of our readers to know, then, that version 2.19, which is rolling out now, restores the option to choose a dark theme for Google's best image editor. 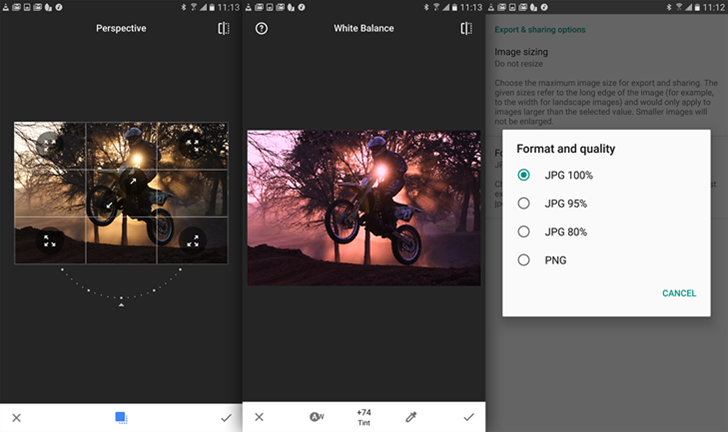 We've covered Google's photo-editing app, Snapseed, plenty of times here. It's one of the best photo manipulation apps available for Android, especially considering it's completely free. If you needed more proof that the app is awesome, maybe the app's 50 million downloads will convince you. 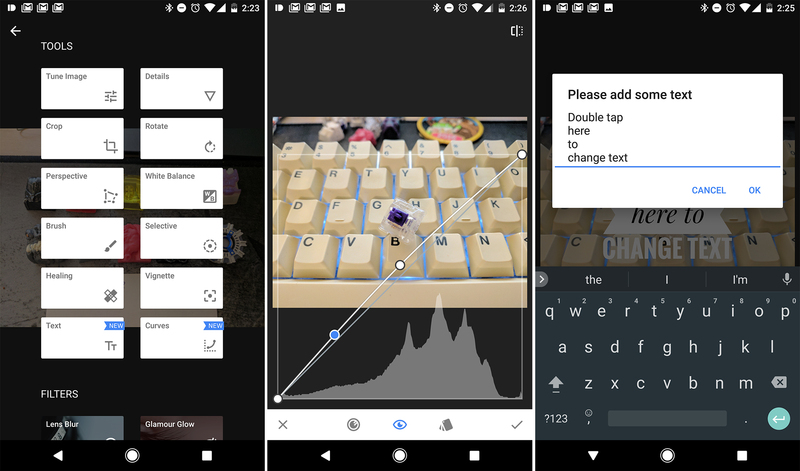 Google may not be the first name most of us think of when we're talking about image editing, but some of the cool tricks available in the Snapseed app are constant reminders that the company has done an unimaginable amount of research into the field. The latest update to Snapseed brings a pretty cool new trick that allows users to slightly adjust the angle a person is facing in a photo. The same tool can also be used to make changes to the pupils, a smile, and even possibly correct some lens distortion. There is also a new mode to emulate double exposure, a classic trick used in the days of film photography. Snapseed is one of the apps Google has actually been keeping up after acquiring it, and good thing too. Adobe's mobile apps aren't great, and Snapseed is excellent for simple image edits. In the first update of 2017, Snapseed has a new curves editing tool, and there are changes to the way text and face detection work. 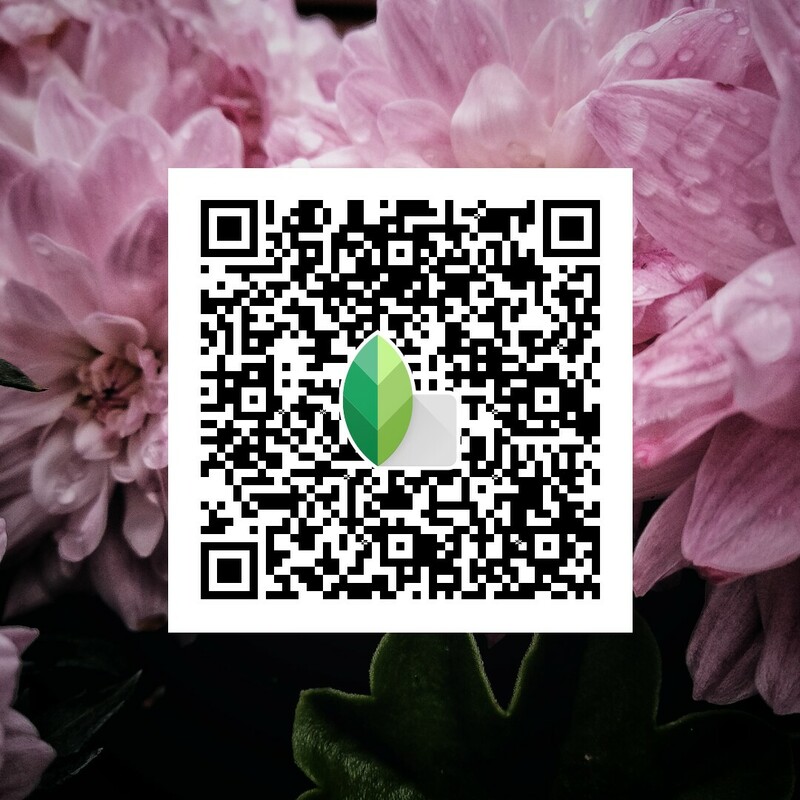 Snapseed, the amazingly handy photo editor, received an update to v2.14 which brings along a few improvements. 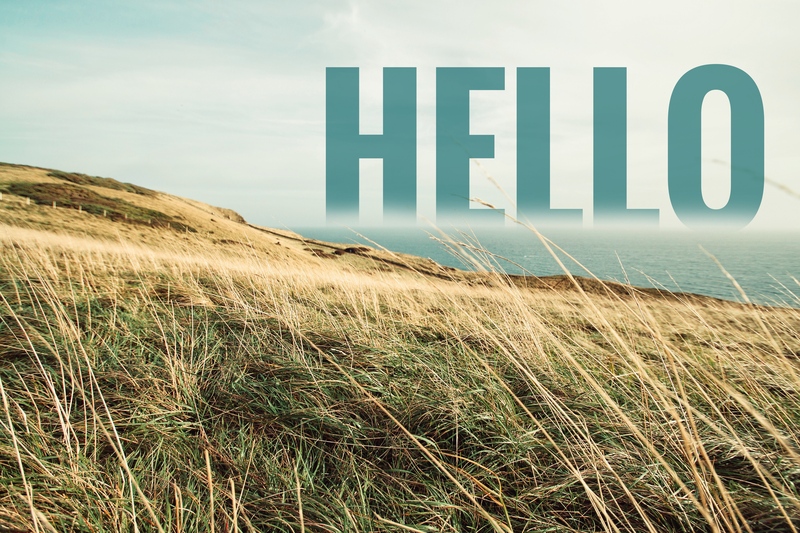 Both the Android and iOS versions now have the ability to center text horizontally and vertically in the Text tool. They also have access to some new Face filter presets for those fast enhancements. Snapseed is one of those rare apps that Google acquired and actually kept improving over time. The latest update to v2.13 adds more accurate display of images in RAW photos and a change to how image tuning tools are accessed. It's just starting to roll out, but we've got the APK handy too. Graphic designers know the pain of saving a project and accidentally writing over their only copy of an original photo. 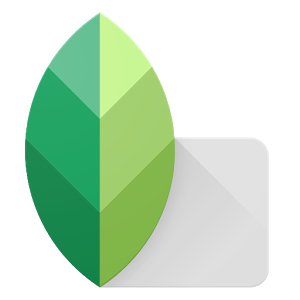 Last week Snapseed users knew that pain too, because at least a few of them were experiencing a frustrating bug that did the same thing. While the bug wasn't widespread (we couldn't replicate it on our own phones, for example), multiple Reddit users said that sending a photo to Snapseed via the Share menu could either delete or overwrite the original non-edited photo.